On the poll asking who would be the Chargers biggest rivals, votors decided Manning Broncos were the largest rival. 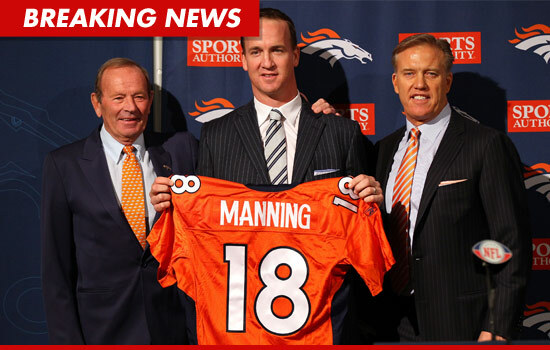 I understand the decision with a team which made the playoffs last year and swapping in Manning for Tebow. However I still think that the Chiefs who came second in the poll are our biggest rivals with depth and class at every position. The Raiders coming bottom with just two votes seemed correct and it seems fans think the division is between the other three teams. The Chargers are definately in the mix for the AFC West title and a run at the Championship and it appears the majority think the Broncos are our biggest threat.